We wanted to create and online, free, and participatory experience. We wanted to make sure that they drew from a wide and diverse cross section of voices, skills, and histories for speakers and presenters. We wanted the presentations to be something that could be accessible for professionals or volunteers, as well as challenging veterans and newcomers alike. We looked at other resources, conferences, and training projects like TED, The Nines, and many more to help the clarify the goals, focus, and format for our event. The wave of the future for youth ministry conventions and networking will be through localized regional gatherings, cohort-style holistic training, and online conferences. 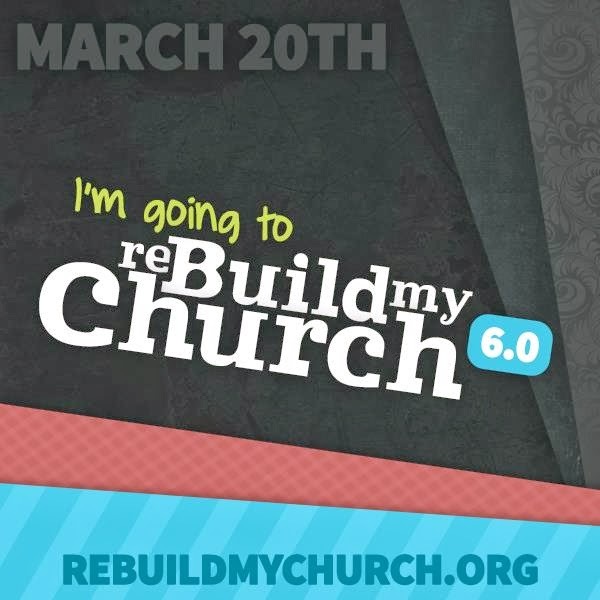 Thus, I'm stoked for Rebuild and encouraging my Catholic youth ministry friends. Sidenote: I'll share more in the near future about some local regional youth ministry gatherings coming to the Vancouver area this year! 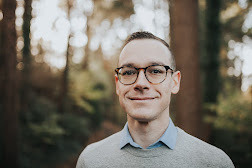 Check out my little promo video below, and if you know a Catholic youth worker--or just want to hear more about leading up in youth ministry--check out Rebuild 6.0 on March 20.